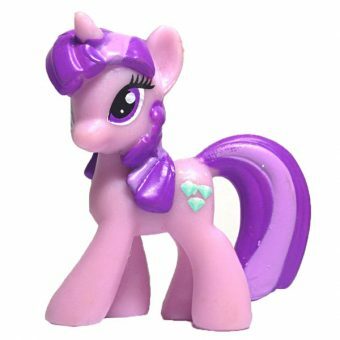 Since 1983, My Little Pony has evolved over the decades and is currently in its 4th generation, known as My Little Pony: Friendship is Magic. 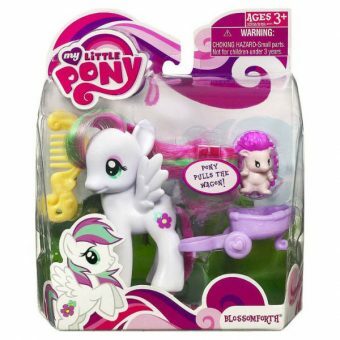 With the recent My Little Pony movie release, this series continues to wow fans of all ages. 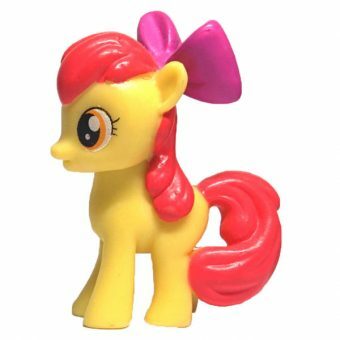 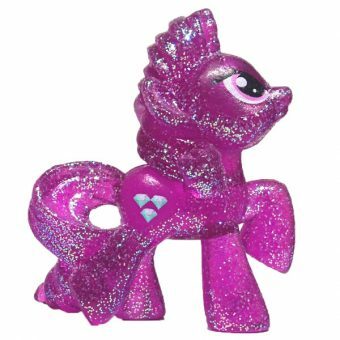 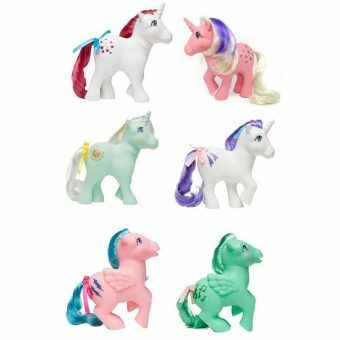 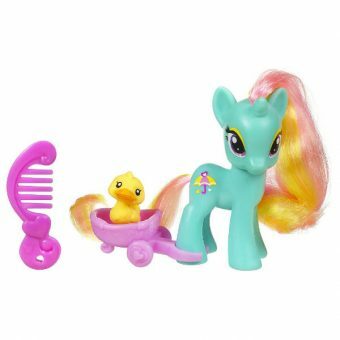 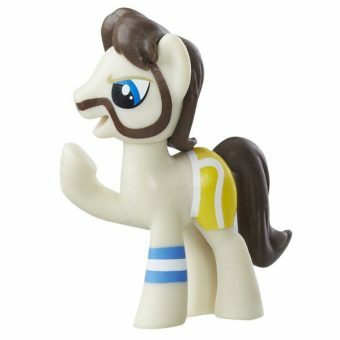 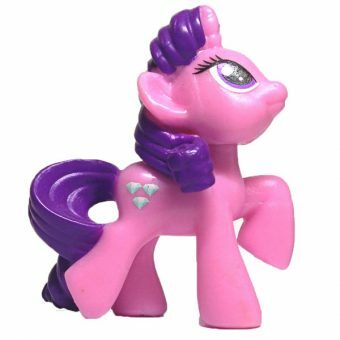 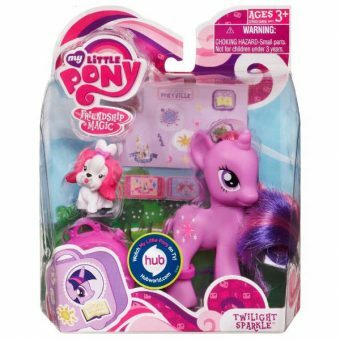 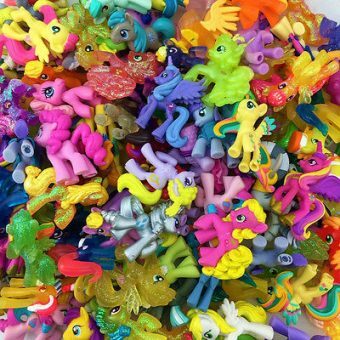 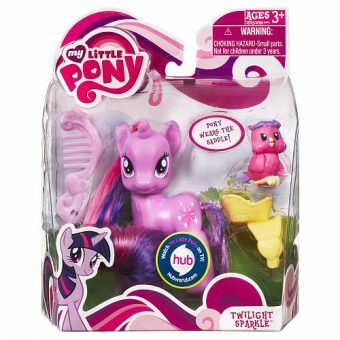 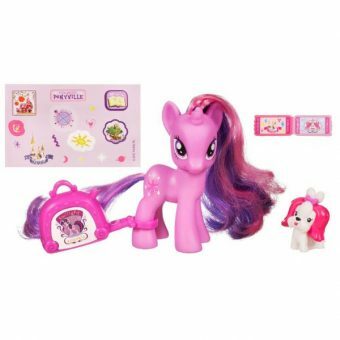 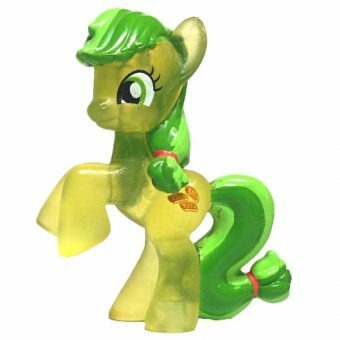 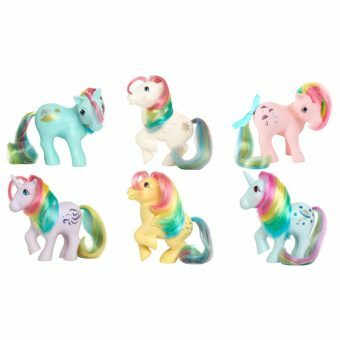 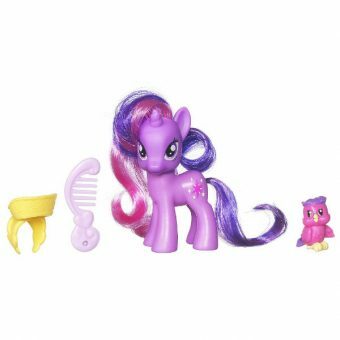 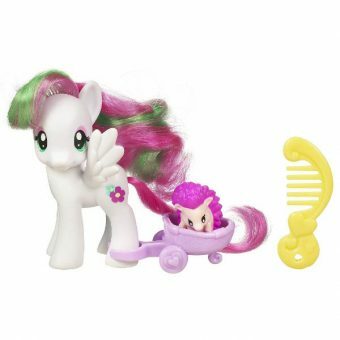 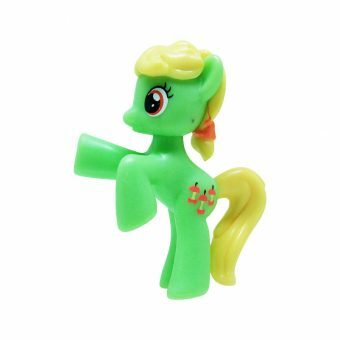 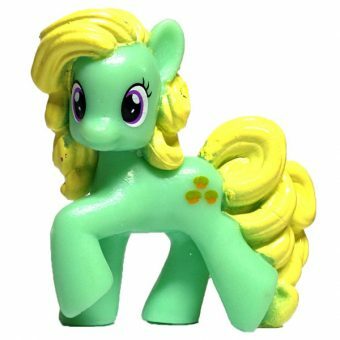 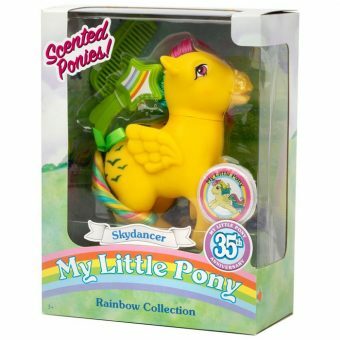 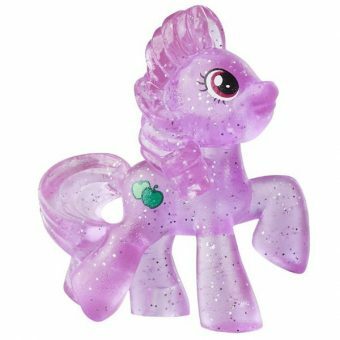 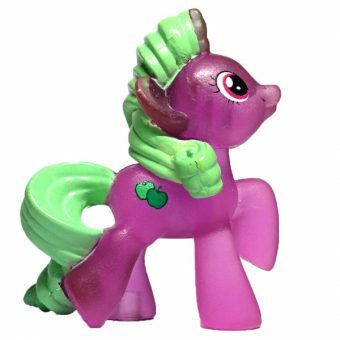 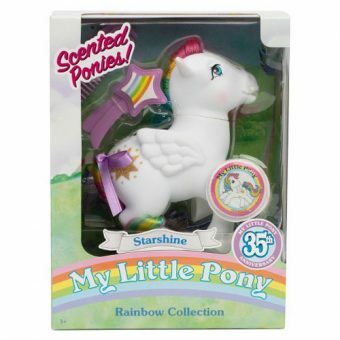 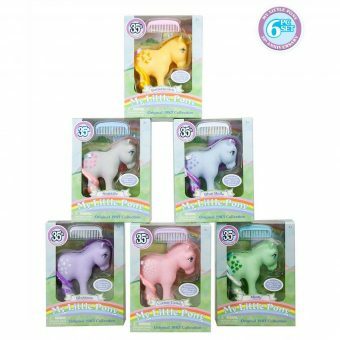 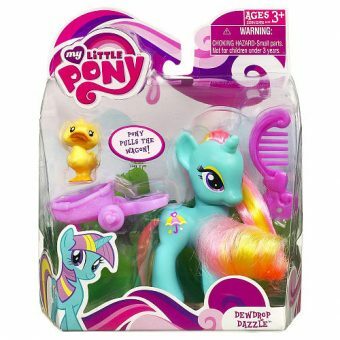 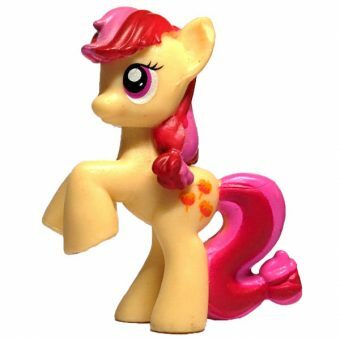 Be sure to look at the huge range of My Little Pony characters in our toy shop!